Signature, Facebook & Twitter stakes will be distributed weekly. The final distribution of stakes will be finished within 3 weeks after the end of this bounty campaign (until November 23). Follow and like official Facebook page. Every week You must make at least 4 posts + hashtags on your page and 4 repost + hashtags from our official Facebook page every week. 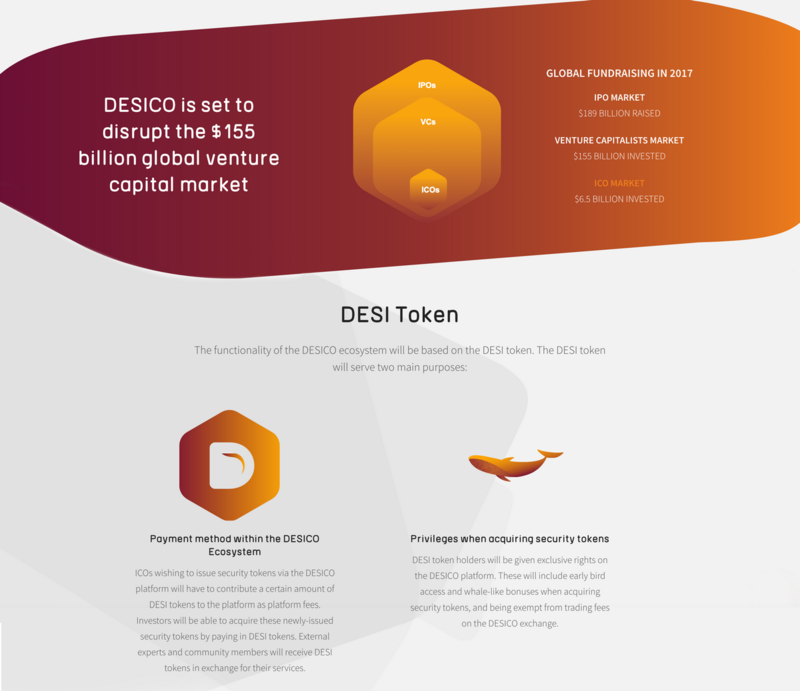 Participants must share and like Desico.io official profile and our posts. YOU MUST INCLUDE THESE IN YOUR posts/shares, otherwise they won’t be counted. If no new posts from our official Facebook account, kindly make a short post about Desico’s and use all of our official hashtag. You must make new report every week. You can retweet Desico’s tweets or create your own with content from the YouTube channel, blog, etc., or anything related to Desico. 1. 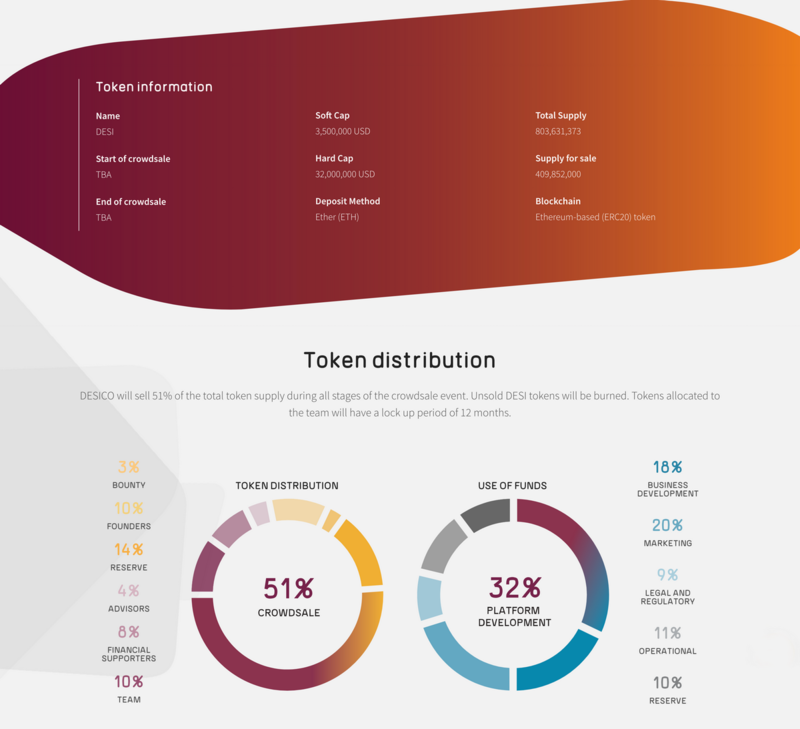 Join our oficial DESICO Telegram Group and stay until the end of the ICO. 2. 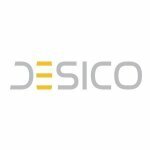 Add ‘DESICO.io’ to your Telegram name and DESICO logo to your Telegram avatar until the end of the ICO. 3.Post a message in bounty thread with the following informations (don't forget the #JOIN). 1. 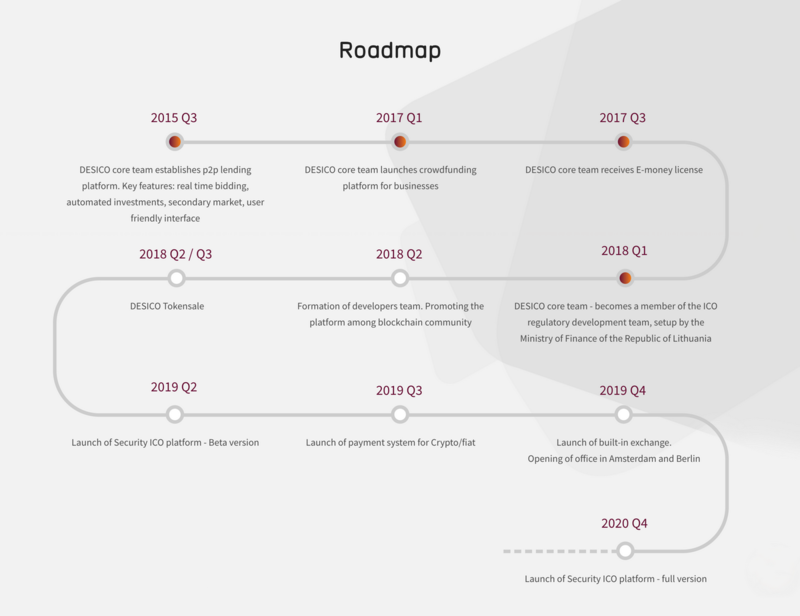 Join our oficial DESICO Telegram Group and stay until the end of the ICO – 5 stakes. 2. 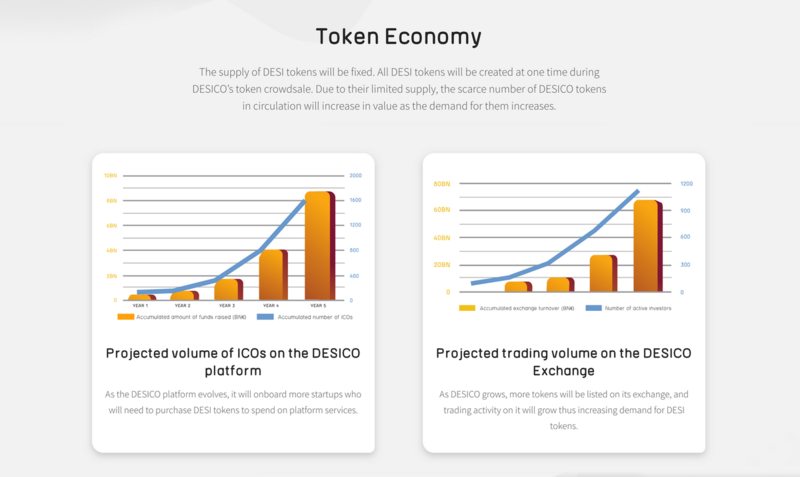 Add ‘DESICO.io’ to your Telegram name and DESICO logo to your Telegram avatar until the end of the ICO – 10 stakes. Your YouTube or another video hosting’s video must be at least 4 minutes long. The video should be descriptive. Those in the form of musical presentation will not be accepted. 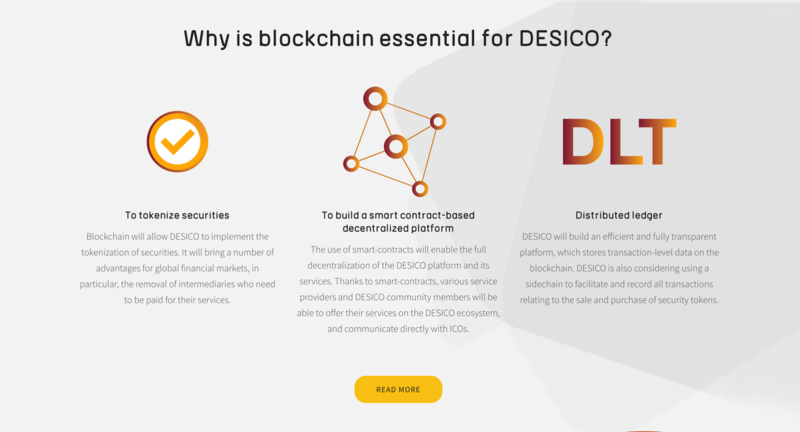 Your video should have links to the Desico website and whitepaper. Translation & Moderation of ANN+ BONTY threads. Translation into these languages is required: Russian, German, Dutch, Italian, Polish, Turkish, French, Slovenian, Swedish, Norwegian, Korean, Mandarin. 1. Participants are create and required to keep Announce topics (groups) the local thread on bitcointalk.org, on the another cryptocurrency/economical forums, websites, blogs or Telegram/ WeChat/Kakao groups alive by posting and translating regular updates, news or any important announcements before the end of this BOUNTY campaign (November 07). 4. Contact @ibgceo via Telegram to check if your group/channel are eligible to join. After being accepted and completing the translation, publish the translated information on the selected resource and start moderation. 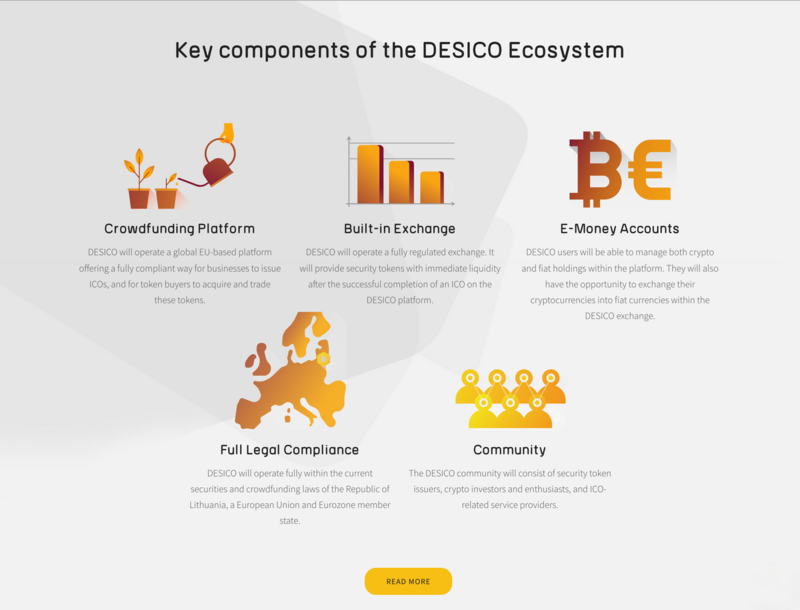 Your article / blog post should have links to the Desico website and whitepaper.